I have loved watching Peter Pan since I was a kid. My sister and I would watch it with our little brother all the time. Its a magical story that I am happy to see coming to Blu-ray. 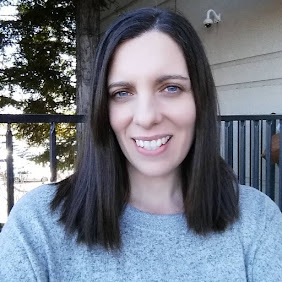 I have a DVD copy that I watch with my son but I would love to have the Blu-ray. To me Blu-ray movies really are better, so clear and crisp. Join mischievous Peter Pan, the young boy who refuses to grow up, his hot-tempered pixie pal, Tinker Bell and the Darling children as they soar away to the mysterious Never-Never land where childhood lasts forever in this magical, musical adventure! 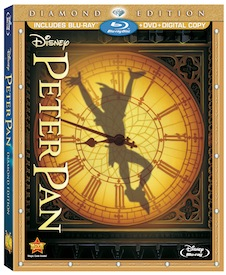 Peter Pan: Diamond Edition will be available for a limited time on Blu-ray, DVD and Digital Copy!